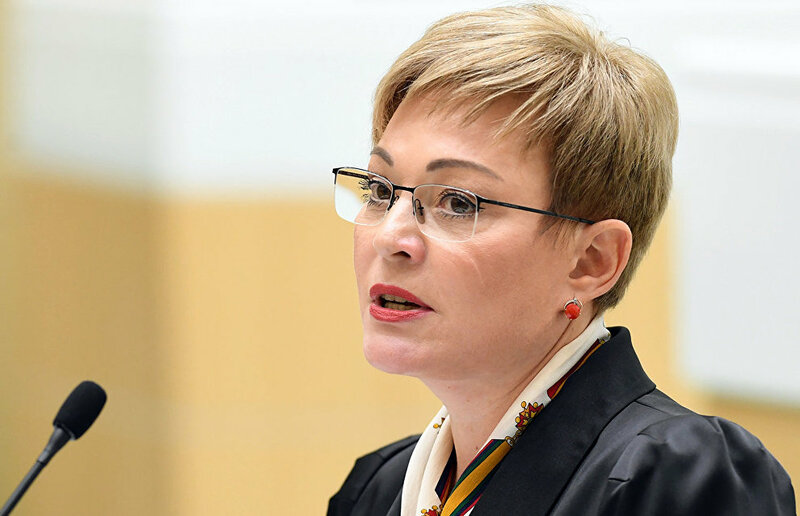 Reacting to rumors of her resignation, Murmansk Region Governor Marina Kovtun suggested that the readers follow updates in the regional media, RBC reported on March 19. "At this very moment I'm flying back to Murmansk from a business trip. I won't comment on anything else," Kovtun told RBC. On March 18, her press secretary Anna Bulatova said that the governor was working according to her schedule and that she cannot confirm or refute the resignation rumors. According to previous media reports, new governors can be appointed in several regions. On March 19, President Vladimir Putin appointed Alexei Teksler Acting Governor of the Chelyabinsk Region following the resignation of Boris Dubrovsky.